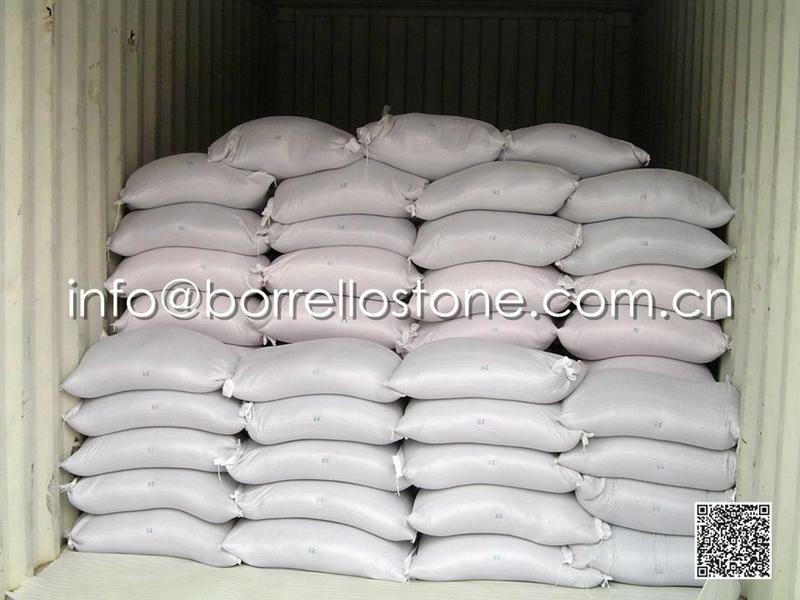 We China Borrello Stone is the leading and professional supplier of color stone sand , with more than 15 years experience. 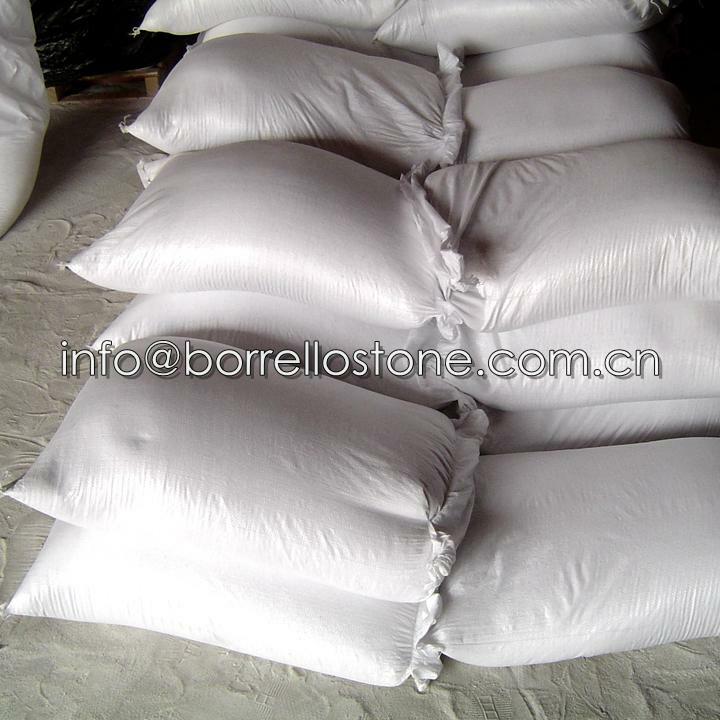 We can produce and supply more than 20 kinds of different colors stone sand . Size range from 0-0.25mm to 3-5mm. 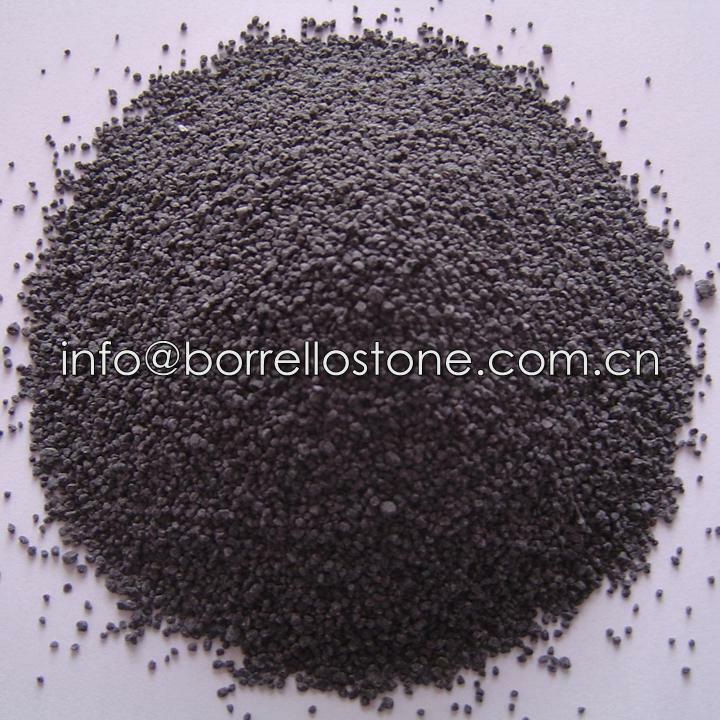 Our stone sand is mainly used for wall coating, sand blasting, artificial stone etc..
Specifications︰ More than 20 kinds of different colors stone sand are available. 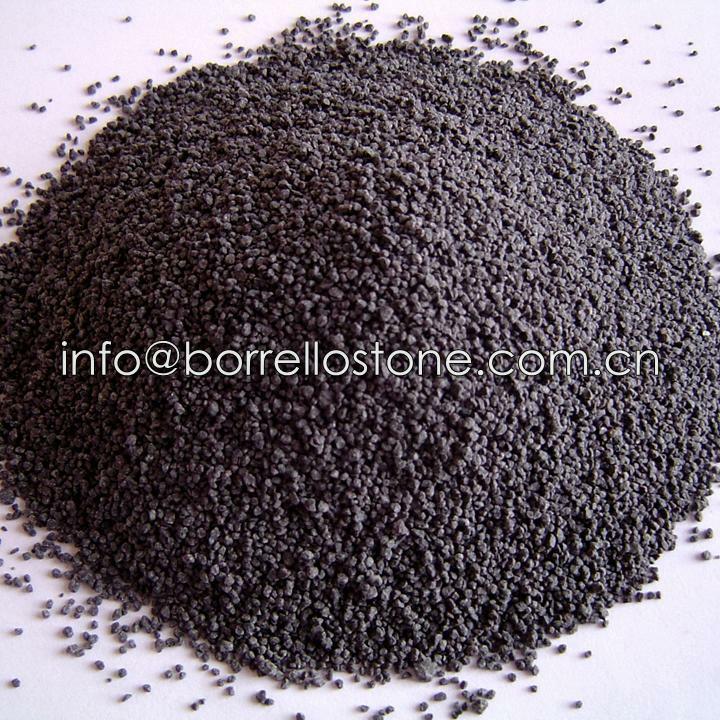 Color sand size:0-0.25mm, 0.25-0.5mm, 0.5-1mm, 1-2mm, 2-3mm, 3-5mm.